Hey, everyone. Nicole here. 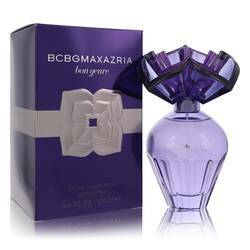 And today I'll be reviewing BCBG Max Azria by Max Azria. This women's scent is classified as a sweet, fruity fragrance with a very strong cherry note. Even stronger, however, is the strawberry note that makes up the rest of the opening. The middle notes are floral, specifically jasmine, rose, lily of the valley, and violet. Finally, the base notes consist of musk, sandalwood, and orris. 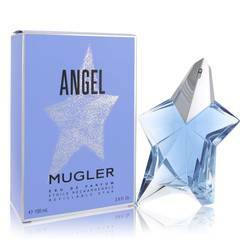 This scent is absolutely perfect for daytime wear in the spring and summer. Well, I hope you enjoyed that review. That's all for today. Thank you, and please don't forget to subscribe to our YouTube channel and follow FragranceX on Facebook, Instagram, and Twitter. 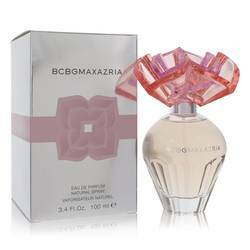 Bcbg Max Azria Perfume by Max Azria, Launched in 2011, BCBG Max Azria is the signature fragrance of the fragrance line . 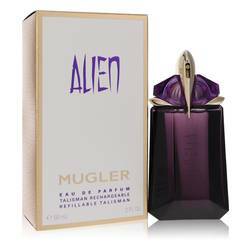 Created by Givaudan perfumer Stephen Nilsen, this perfume has fruity, sweet, cherry, and powdery main accords. 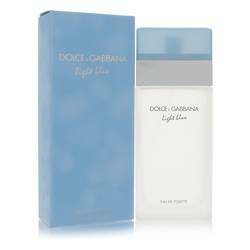 With moderate sillage and longevity, this scent is ideal for spring and summer day wear. It has fruity top notes of strawberry and cherry, with middle notes of rose, jasmine, violet, and lily-of-the-valley. Sandalwood, musk, and orris root base notes follow. The pink Read More Read More bottle has a pink stopper stylized as flower petals. 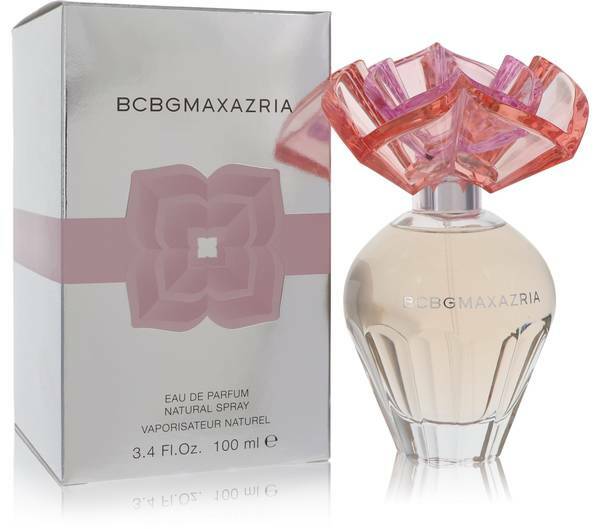 In 1989, Max Azria founded BCBG Max Azria as an affordable fashion house, reflecting the “BCBG” acronym of “bon chic, bon genre,” which translates in English to “good style, good attitude.” The brand expanded into fragrances in 2001 and sought-after couture in 2004. At the time of this fragrance’s release, New Wave Fragrances was the holder of the fragrance license, which was transferred to Elizabeth Arden in 2012. All products are original, authentic name brands. We do not sell knockoffs or imitations.